Experienced National Sales Executive with a demonstrated history of working in the public safety industry. As you can see, the timeline may extend as many as 15 weeks from the time a contract is executed to the final closeout phase of a project. Naturally, some cases may encompass a shorter timeline; this will depend not only on the nature of the work, but also on the plan review period of the AHJ involved. Once the plans and permit have been approved by the AHJ, we are authorized to begin our work. For these reasons, it is critical that our clients give us as much advance notice as possible; the sooner the notice, the more successful the project is likely to be. 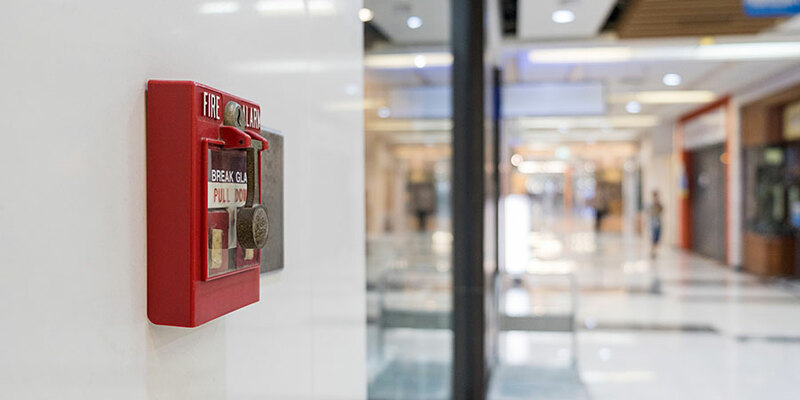 There is overwhelming demand for fire alarm systems in the commercial construction market; as a commercial fire alarm contractor throughout the Pacific Northwest, we are cognizant of the need for defined project timelines. Our goal in providing this information is to assist our commercial clients with their planning and purchase requests. For questions on the fire alarm timeline here or to request additional information, please contact Guardian Security. We will be happy to assist you.